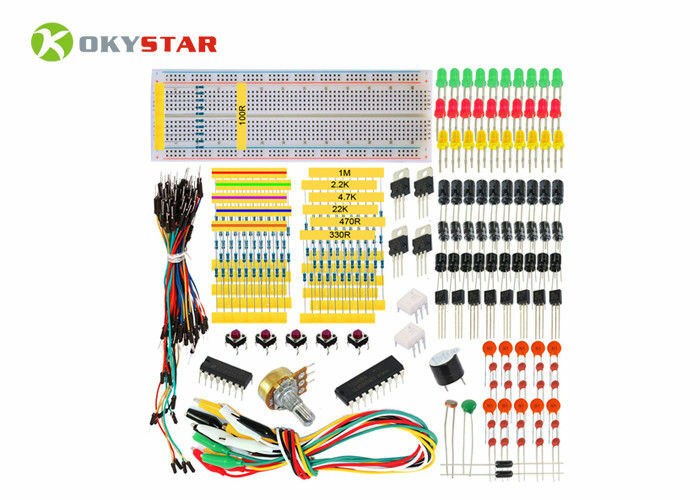 It starter kit is mainly suitable for beginners in ardu this area. This resistor kit contains some commonly used electronic components. You can do some DIY interesting experiments with uno r3, mega 2560, some sensor modules and so on.